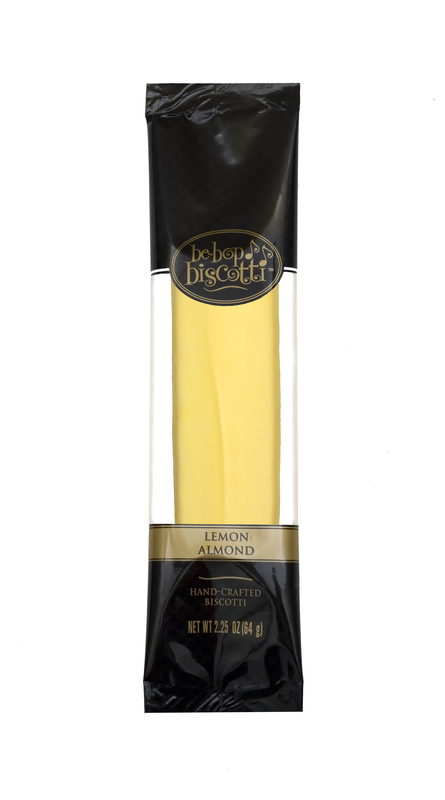 Be-Bop’s traditional Almond biscotti paired wonderfully with rich lemon chocolate icing. This melt-in-your-mouth biscotti is perfect year round, but especially for a Spring celebration. Each box contains 12 Individually Wrapped Biscottii.